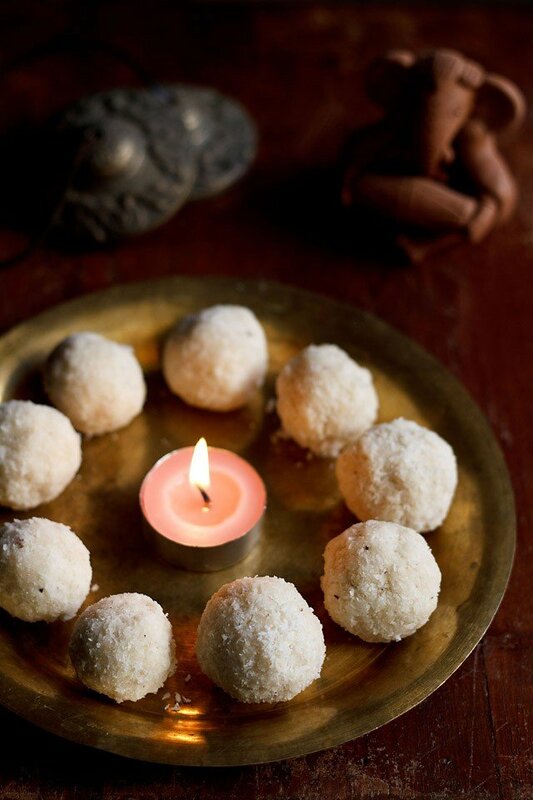 nariyal ladoo recipe with step by step photos – melt in the mouth delicious coconut ladoo made with desiccated coconut. just a three ingredient recipe and one which does not take a lot of time to make. 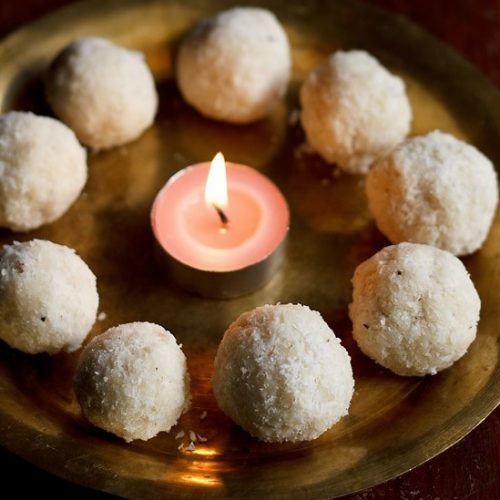 nariyal ke ladoo are specially made during festivals like diwali, ganesh chaturthi, dussehra.. these nariyal ladoo are made with desiccated coconut. i have also posted the recipe of coconut burfi and coconut ladoo made with desiccated coconut powder. 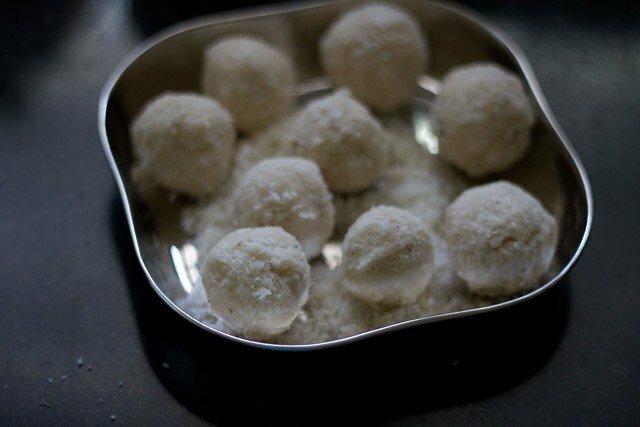 these nariyal ladoo are easy to make provided you get 1 thread or ek taar consistency in the sugar syrup. if you overcook the sugar syrup beyond the 1 thread consistency, the coconut ladoo would become hard. also you have to be quick enough to make the ladoo when the mixture is still hot. if the mixture cools, forming the coconut ladoo is an impossible task. then you warm the mixture and start making the ladoos again. 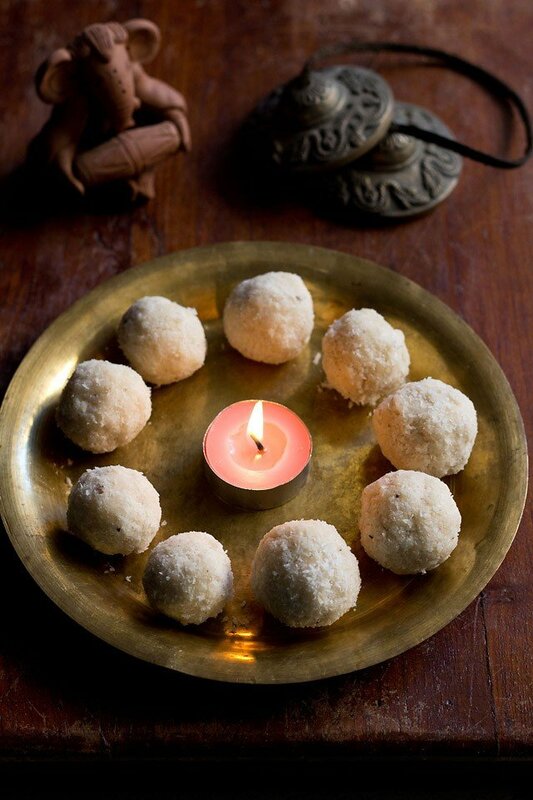 do try this nariyal ladoo recipe for ganesh chaturthi or for diwali or any festival. i made these delicious ladoo to be offered as naivedyam or bhog to lord ganesha. ladoo are the favoriate food of lord ganesha. apart from these ladoo, you can also offer motichoor ladoo, rava ladoo and boondi ladoo also to lord ganesha. mix the sugar with the water and dissolve it. keep the sugar solution on fire and on a low flame cook the solution. the solution will start to thicken and continue to cook till you get the one thread consistency in the sugar solution. switch off the flame and add the dessicated coconut and cardamom powder to the sugar solution. if the heat is too much too handle, wait for a few minutes till you are comfortable in making the ladoo. the mixture should be hot or warm while making the coconut ladoos. 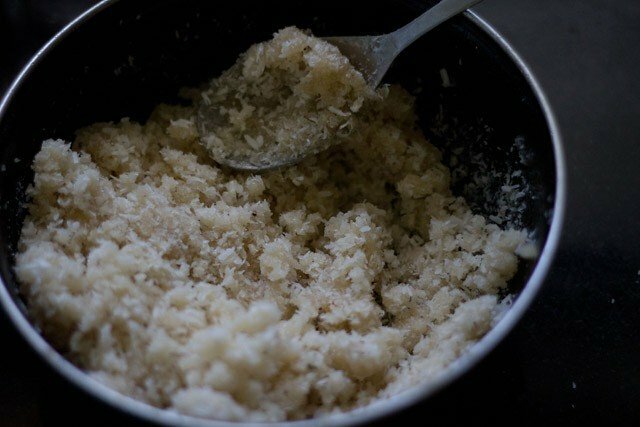 if the mixture becomes cold, then making the coconut ladoo is impossible. in this case, return the pan or bowl on the fire and slightly warm the mixture and continue to make the ladoo. serve the nariyal ladoo as naivedyam or bhog to lord ganesha. 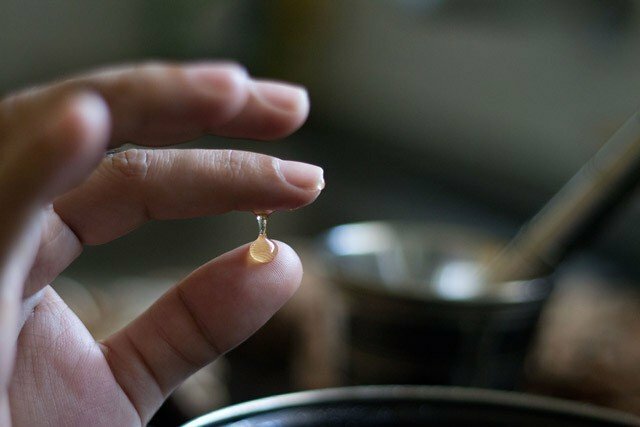 the sugar can be adjusted as per your sweet likings. for a less sweet taste you can use 1/2 cup sugar and for a more sweeter taste use 3/4 cup sugar. 1. mix the sugar with the water and dissolve it. if there are impurities than strain the sugar solution. keep the sugar solution on fire and on a low flame cook the solution. 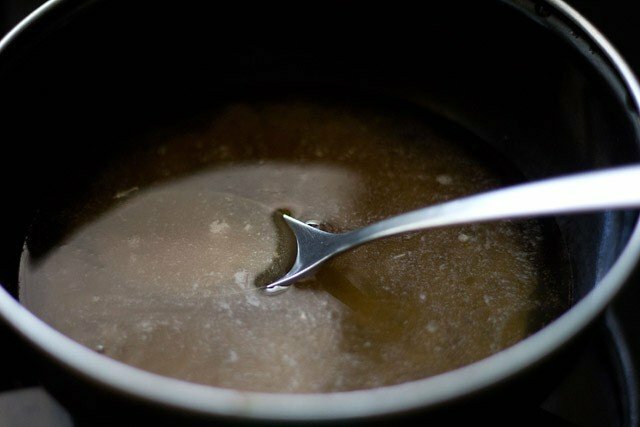 2. the solution will start to thicken and continue to cook till you get the one thread consistency in the sugar solution. this takes some minutes. this is a very hot solution, so when checking for one thread consistency, cool the solution in a spoon and then check. 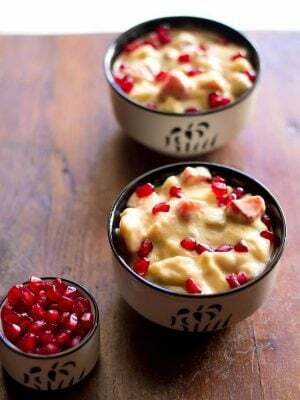 3. switch off the flame and add the desiccated coconut and cardamom powder to the sugar solution. 4. be quick enough to stir the whole mixture well. 5. make small balls from the mixture. if the heat is too much too handle, wait for a few seconds till you are comfortable in making the nariyal ladoo. the mixture should be hot or more warm while making the nariyal ladoo. if the mixture becomes cold, then making the coconut ladoo is impossible. in this case, return the pan or bowl on the fire and slightly warm the mixture and continue to make the coconut ladoo. 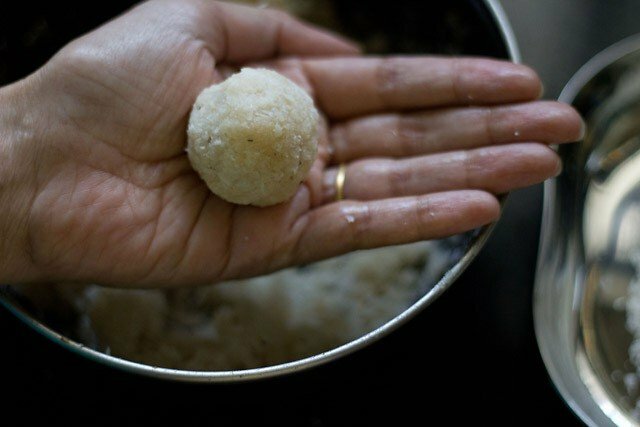 6. make all nariyal ladoo this way. 7. serve the nariyal ladoo as naivedyam or bhog to lord ganesha. Hi ,I tried the recipe today,it turned out dry to roll into balls. Any suggestions?? aathira, looks like the sugar syrup was overcooked. thats why the dryness. 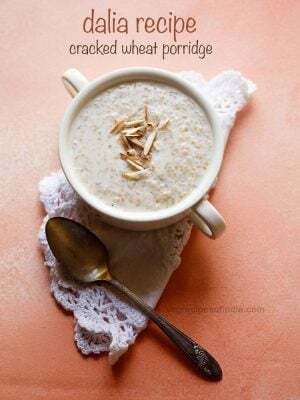 add some warm milk and melted ghee and roll again. I made this laddo today came out super….I also added rava (suji) while making these laddos. pranjal, thanks for sharing your variation. Thank you for this recipe. It was easy and fun to make and totally delicious. I love your site and look forward to making more. Hiii dear again I need u r help. Actually I want to make a prasad ‘ khajur diva means using khajur and other things want give a shape of diva n bati . Plz plz suggest me something . I need u r direction . 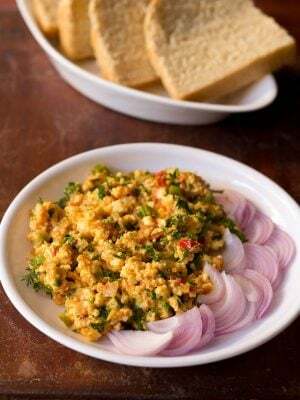 hi pradnya, just grind the khajur. mix with some finely chopped or coarsely ground dry fruits. you can also add desiccated coconut. and then shape the mixture in a diya and bati. I used the same measurements and also got the thread consistency but still the coconut is falling apart and cannot make balls out of it. What went wrong? Can i mix some more sugar syrup? kavitha, just cook it for some more minutes till you get the smooth round ball from the coconut. Hi, thanks for this great receipe. I like your site. 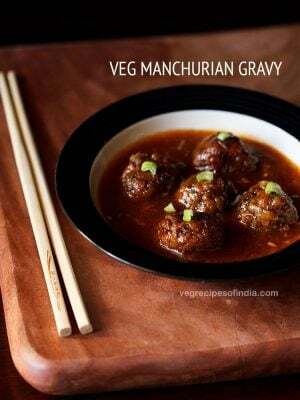 I searched any receipe for first time on net n I like it. 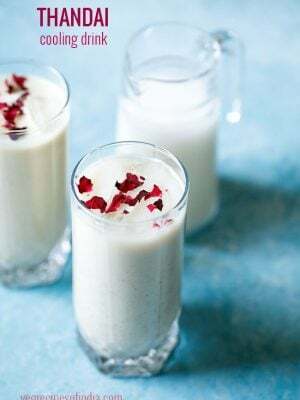 Can we make coconut ladoos with simple milk also? welcome rajni. yes we can but the method is different. it will take lot of time. 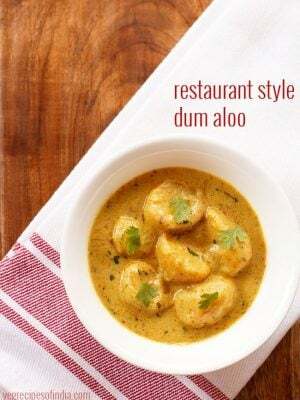 Hi…am regular viewer on your blog..must share with you, thankyou for all delicious recipes you post. I always visa your blog before I plan my cooking …keep up the great work! ! welcome kathyayani. glad to know this. thanks for sharing your positive feedback. I prepared these ladoos.. N it came out very nice..:) thanx!! 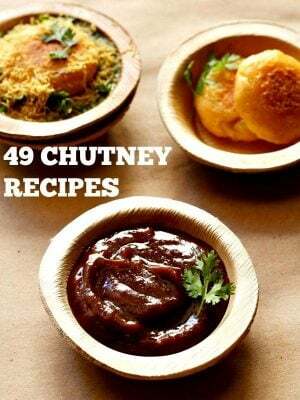 Would like to bring your attention that the above recipe has been used in the website of ganeshchathurthi.org. Have they taken your permission to do the same.and also they have not given the credits to you. thanks rajani for updating us. they have not taken permission from us. 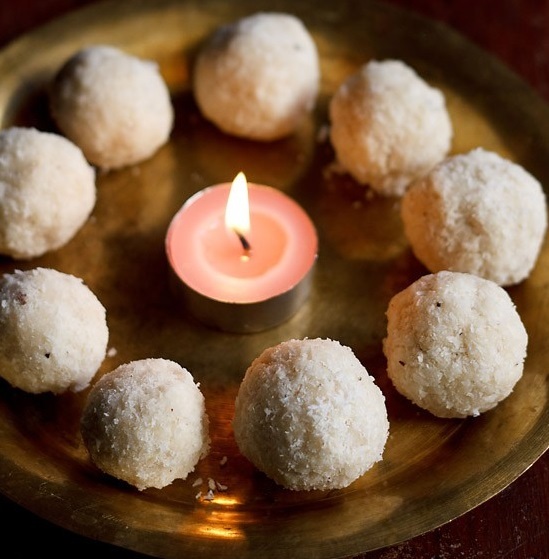 I live in a remote part of the US and around here it’s really hard to get unsweetened coconut so all I could lay my hands on is sweetened coconut from Walmart….can I make these laddoos with that if I omit or reduce the sugar syrup from your recipe? yes you can use sweetened coconut. you will have to reduce the sugar then as well as the water proportion. you can use 1/2 cup sugar and about 1/4 or 1/3 cup water. Can these ladoos be stored outside or do u have to keep them refrigerated? How long do they last? at my place they got over soon. better keep in the refrigerator. not sure, but i think they will last for about 3-4 days in the refrigerator. 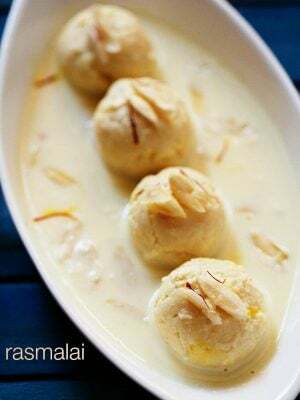 hi dasana.need some help from u..Here in mauritius, we do milk laddoo without coconut for ganesh chaturthi..i know we use milk, sugar and almonds…please can u help me for this recipe and instructions.thanks.If possible, please reply before tuesday.thanks. gavnisha, i know the recipe with condensed milk. but its been years since i have made it. so i don’t want to give you rough approximation of the ingredients. because when we cook then we come to know how the consistency turns up. Hi again, ur coconut is dried one. 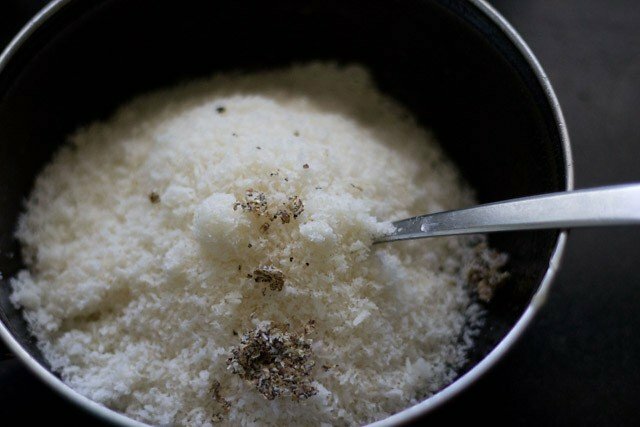 Is it possible to make with fresh grated one I do not get desiccated coconut mixture here at my place. simren, i don’t think that this recipe will work for fresh coconut as it has lot of moisture. you can try by dry roasting the fresh coconut in a pan and then use it. but don’t let the coconut brown. best is to use the desiccated coconut.